WAYS2RENT NATIONS NUMBER ONE SECOND CHANCE APARTMENT PLACEMENT COMPANY. Ways2Rent Provides second chance apartment rental assistance in Miami Florida. If you have been denied a lease in Miami or the surrounding metro Miami area then we can help. Ways2Rent has been providing assistance to clients nationwide over the last 4 years. 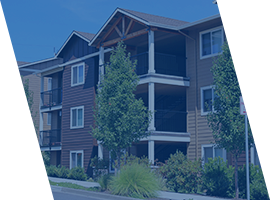 It does not matter if you have an eviction or broken lease, we can help you rent again through our second chance apartment rental service and get you approved to rent again. 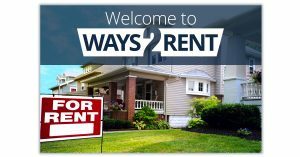 Ways2Rent provides a rental solution for anyone with rental problems. For more information regarding our rental programs please contact one of our case managers at 888-251-2247 or click here to apply for services. Access rent help in Miami-Dade and information on eviction prevention programs locally. One of the leading programs to turn to for help paying rent in the Miami area is the Emergency Food and Shelter Assistance (EFSA) program. This service was created to help people who are faced with some sort of emergency or crisis situation. This program can assist local families and individuals who are in need of short term financial aid with issues including rent, housing expenses (like utilities) and even a mortgage payment. Shelter can also be offered through EFSA for those people who are currently homeless, however the intent of the rent help provided is to keep people from being evicted in the first place. There are several non-profits in the Dade County area that are involved in this program. The places to call for more information or to apply include Liberty City Community Service Center (dial (305) 756-2830), Accion Community Service Center (305) 547-4892, Opa Locka (305) 623-6500, Edison center downtown (305) 758-9662 and Isaac A. Withers Community Service Center (305) 233-2121. In some cases, these agencies may offer a zero interest loan to pay the rent for otherwise qualified individuals. Housing Assistance Payment (HAP) is run by various local non-profit organizations, and was formed in partnership and from a contract with the Miami-Dade Public Housing Agency. They also provide funds for the government run section 8 housing program. Call (305) 416-2080. Braive Emergency Assistance Program (EAP) (305) 644-1200. Rent help is offered for OEF/OIF service members, veterans, military member and families who face financial hardships, a short term crisis, unanticipated and emergency needs. Homeless Hotline – A free service provides information to both tenants facing an eviction and the currently homeless. Callers can learn about grant programs for paying rent or energy bills, sources of motel vouchers, resources for single mothers, and other places to try for emergency rental assistance. More on Miami-Dade County eviction and rehousing assistance. HAND – Housing Assistance Network of Dade will only offer support to low income families with an eviction notice. Any aid is first come and served, and the funds for rent are temporary. 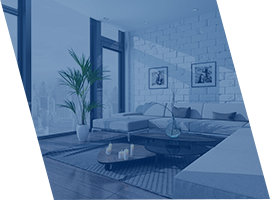 In some cases, if the family is in an un-affordable apartment, then money may be used for a security deposit or first months rent as well as moving costs. Phone – (305) 231-7667. COFFO is an agency based in Homestead. Emergency rent help is for tenants facing eviction/homelessness. There may also be grants for utility bills if this were to create a housing challenge. Dial (305) 246-0357 for details. Housing Authority of Miami Beach (phone – (305) 532-6401) not only runs section 8 HUD grant program, but they offer assistance with rent to seniors, the disabled, or families with children in the immediate area. Camillus House of Miami will provide help with rent to otherwise self-sufficiency families that are in a crisis. The applicant needs to be out of resources, be able to sustain future rent and housing costs, and not have been chronically homeless. Telephone number is (305) 374-1065. Section 8 housing vouchers and counseling from Public Housing Agencies in Miami are also available to qualified low income, working poor, and possibly unemployed residents. The Miami Dade County PHA can be reached at (786)469-4106, City of Miami (305)416-2080, Carrfour Supportive Housing (phone 305-371-8300) and also try calling the section 8 agency on Miami Beach at (305)532-6401. All of these locations can provide section 8 vouchers and information on other rental programs in the region. 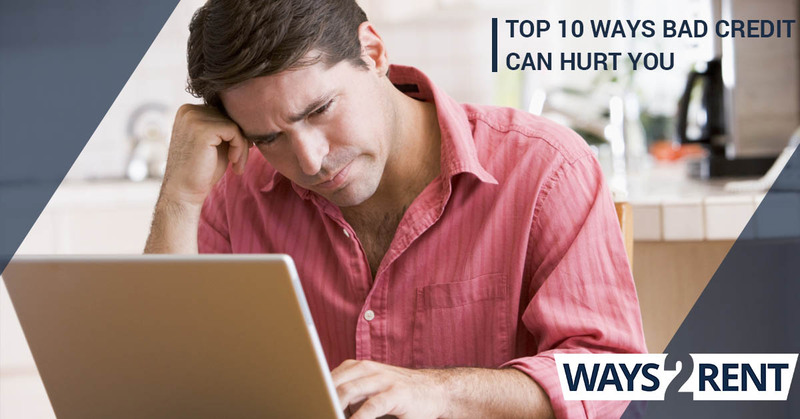 Read more on section 8 in Florida. Another option that is offered across Florida, and is available for Miami Dade County as well, is the Emergency Financial Assistance for Housing Program (EFAHP). The size of the program is fairly limited, and funds are provided on a first-come-first-served basis to the earliest applicants and people who are in need of help paying rent. In addition, a small amount of money is typically made available to help with back rent expenses or, in certain cases, security deposits. There are of course some conditions that need to be met, including the applicant needs to have a limited income. In addition, they must also have one child under 18 years of age living in the household full-time. Call 1-877-891-6445 to learn more about the Florida EFAHP program. Legal Services of Miami may be able to work on tenant issues, including eviction prevention services or suggestions on rental programs. For the low income that qualify, the resources and advice is provided to them at no cost from clinics and other centers. (305) 576-0080.